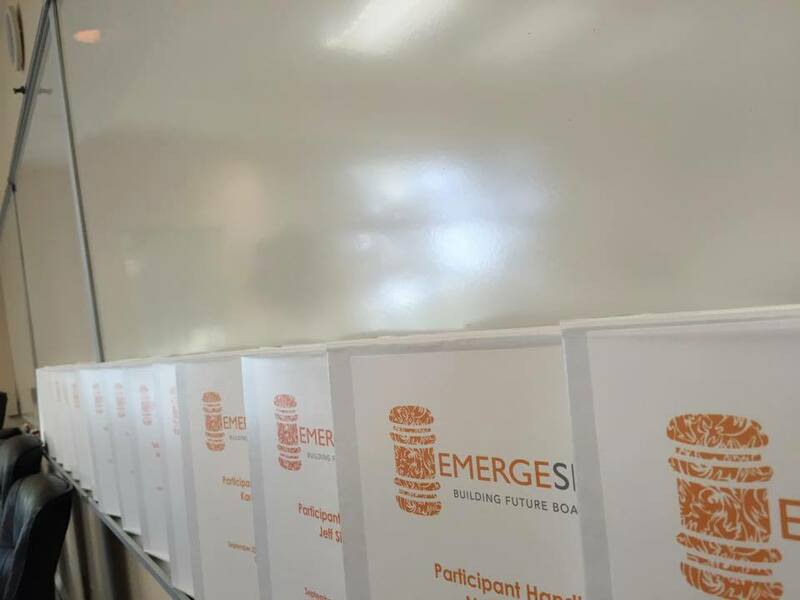 EMERGE Serves is a program designed to provide comprehensive training for young professionals interested in community service. This 12-hour course will detail the fundamentals of effective board service. Program instructors are well-respected community leaders and non-profit agency directors from a wide variety of backgrounds and professions. To ensure the best possible learning experience class size will be limited to no more than twenty participants. The program is only open to members of EMERGE Lakeland. EMERGE Serves graduates will be asked during the last program to complete Service Resumes that detail life and work experiences and community service areas of interest. These resumes will be used to match agencies and volunteers for board service opportunities. Applications must be received by August 10, 2018 at 5:00 PM. Our next class will begin August 21, 2018! Participants will be asked to commit to six Tuesdays in August and September from 5 to 7 pm. Attendance to ALL sessions is mandatory for graduation from the program (dinner is provided each night).